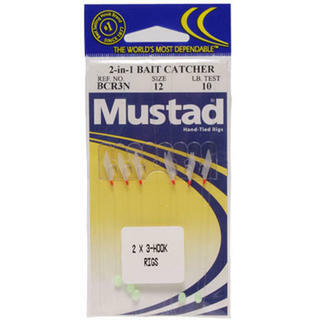 6 sizes to choose from - suitable for small sprats and piper to mackerel and salmon. 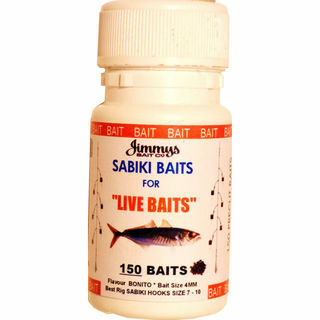 6 flies per sabiki. 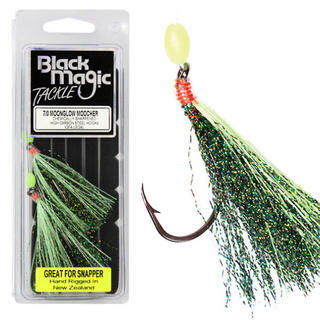 BIG fish love live baits or fresh cut baits. 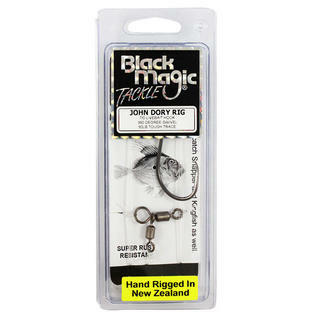 Complete with two hooks and a swivel tied onto the end, these are the most popular rig on the market. 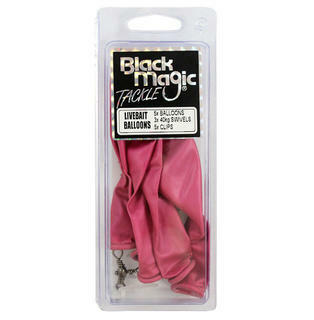 Colour will vary depending on stock. 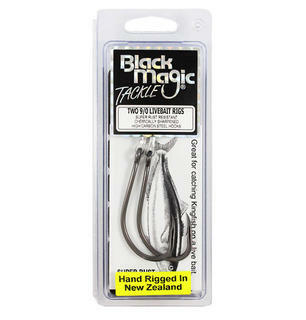 Popular Sabiki pack consisting of two three-hook rigs in a variety of sizes. 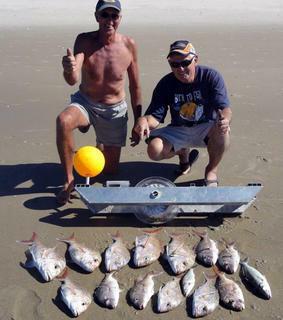 Livebait killers! 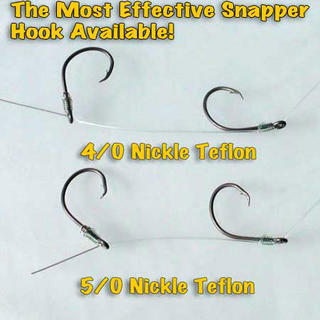 Nickel Teflon coated Target Snapper Hooks are the best shaped snapper hook. 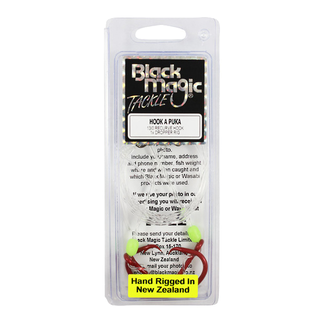 PFK Pilchard Rigs are tied with two Nickel Teflon hooks per rig and two rigs per pack. 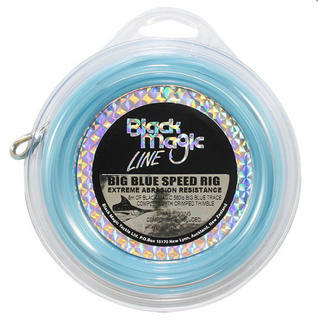 Each rig is pre-snelled on a one metre 22kg nylon trace. 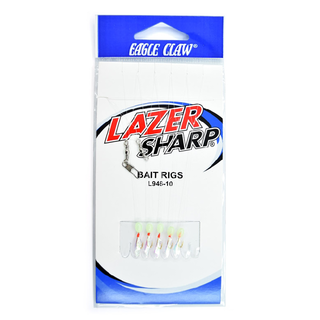 Eagle Claw Lazer Sharp Sabiki Bait Rigs are designed with beginner, intermediate, and expert fishermen in mind. 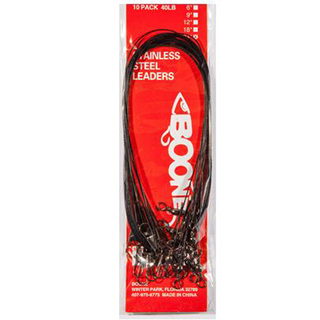 Perfect for catching your bait. 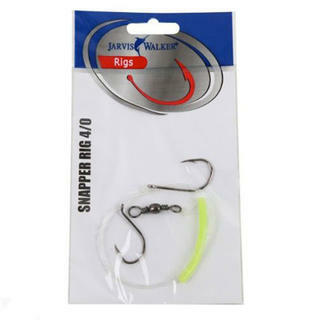 Take the guesswork out of rigging for your favourite fish with the Jarvis Walker Snapper Rigs. 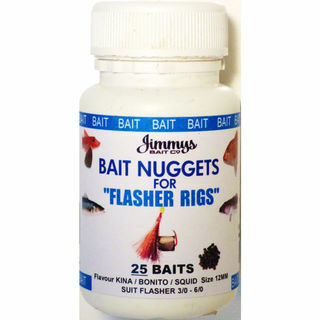 50 X 3MM pre-cut bait nuggets, Kina/Squid/Bonito Flavoured. 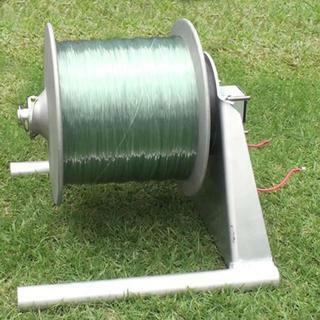 Perfect for 2-3 hours fishing time with kids. 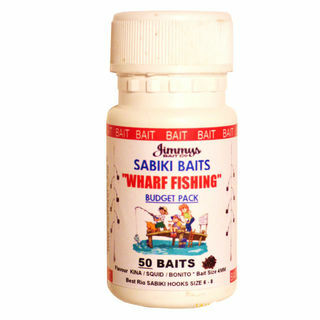 Sabiki baits push easily onto your hook or sabiki rig, making your wharf fishing experience "QUICK, CLEAN AND EASY"
Pre-tied strayline rigs offer the angler the ultimate in both quality and convenience. 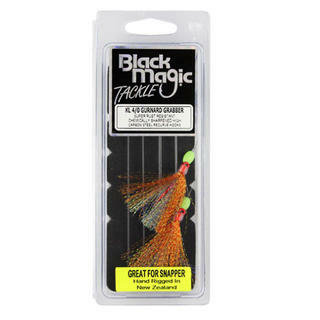 Snapper Snatcher 'Original' rigs are built around our famous high carbon steel, chemically sharpened KL recurve hooks  fish usually hook themselves in the corner of the mouth, allowing for easy hook removal. 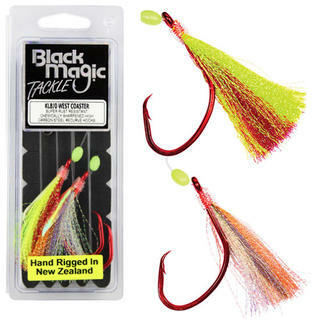 The Gurnard Grabber rig is built around our famous high carbon steel, chemically sharpened KL Red recurve hooks  fish usually hook themselves in the corner of the mouth, allowing for easy hook removal. 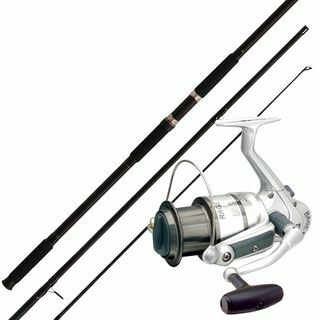 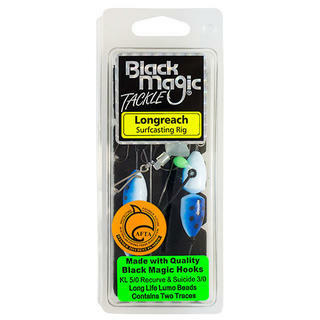 Black Magic's Longreach Surfcasting Rig won Best in Show at the recent 2014 Australian Fishing Trade Association (AFTA) trade show. 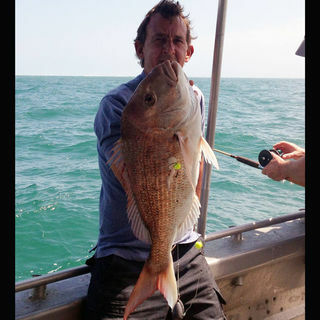 These catch everything that swims: snapper, trevally, cod, kahawai, gurnard and many more. 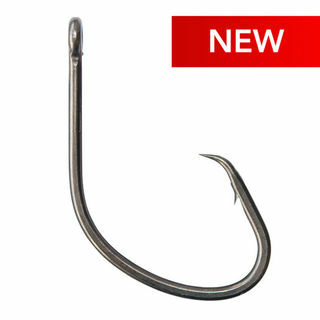 The Snapper McPilly rig is built around our famous high carbon steel, chemically sharpened KL Red recurve hooks. 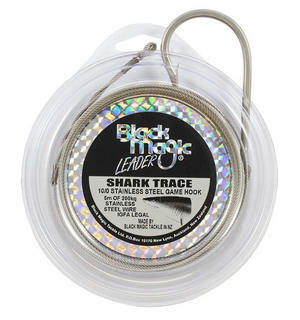 The Snapper Terror rig is built around our famous high carbon steel, chemically sharpened KL recurve hooks. 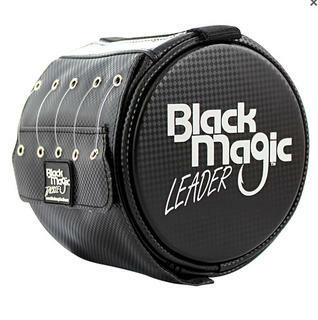 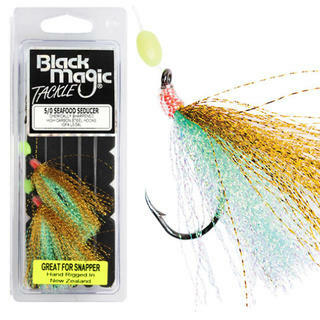 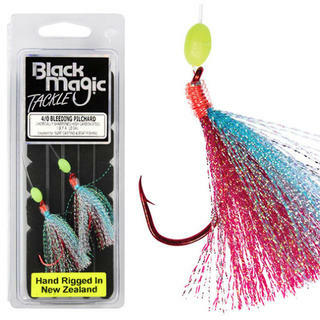 Rigged with three soft squid lures, it is similar to others on the market, but Black Magic has made sure that this one is a ‘cut above’ by using better quality raw materials. 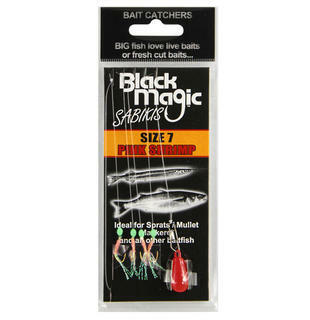 Bonito Flavoured. 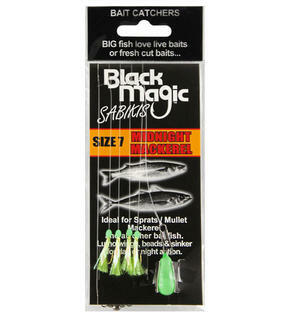 150 x 4mm pre-cut baits. 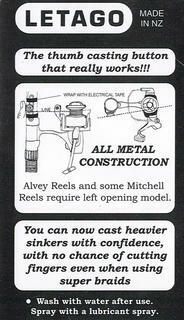 Designed baits for standard sabiki rigs. 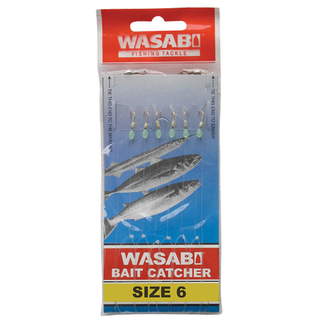 Take the hassle out of cutting small baits with 150 precut Bonito pieces which store in your tackle box . 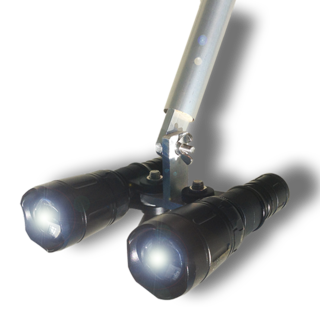 TOO EASY !!! 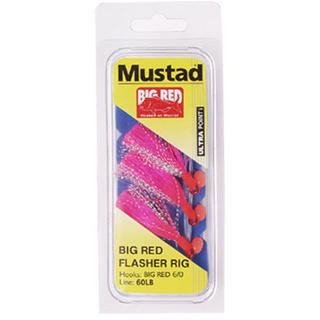 Hot pink in colour, and tied on Mustad Chemically Sharpened big Red Hooks, this flasher Rig is lethal. 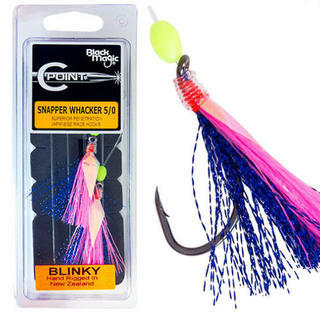 3 hooks to rig. 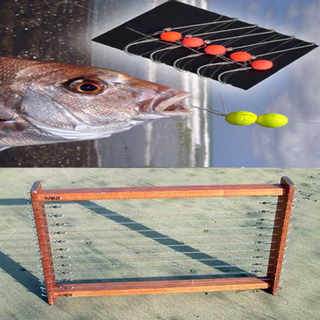 End of line product. 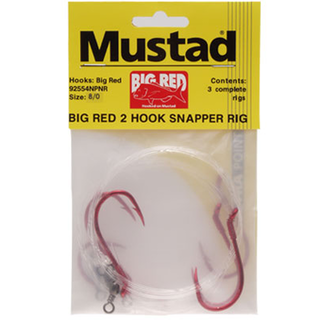 Pre- rigged with in the chemically sharpend Big Red hooks, this rig has one hook fixed and the other sliding to accommodate every size of bait. 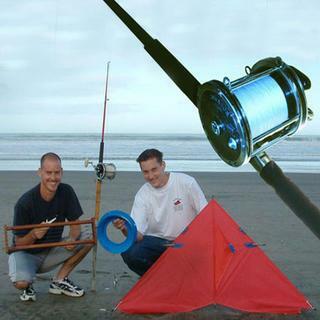 3 rigs to a pack. 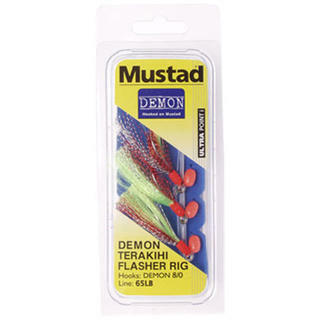 Green/Yellow flasher tied on the demon circle hooks specially designed for terakihi fishing. 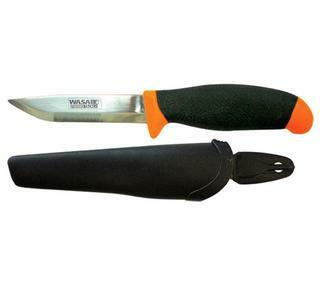 End of line product. 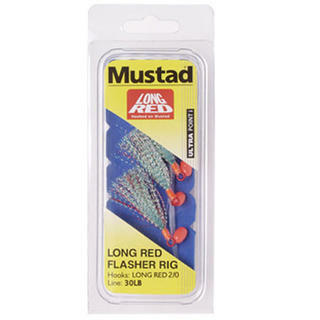 Blue, silver and red tied on the popular Mustad Long Red hook. 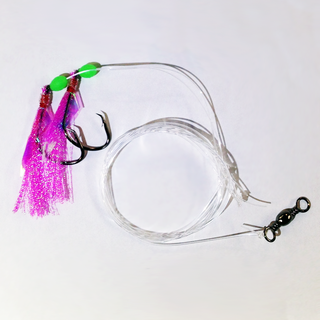 3 hooks to a rig. 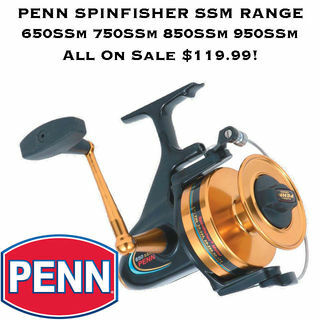 Ideal for snapper, and cod. 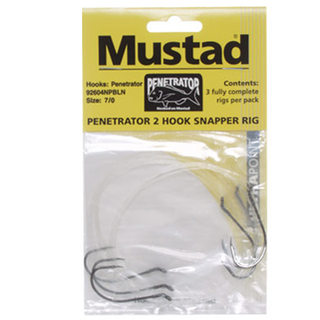 Pre- rigged with chemically sharpened Penetrator hooks, this rig has one hook fixed and the other sliding to accommodate every size of bait. 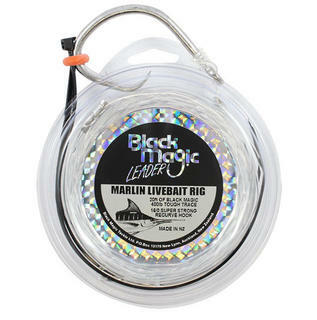 3 rigs to a pack. 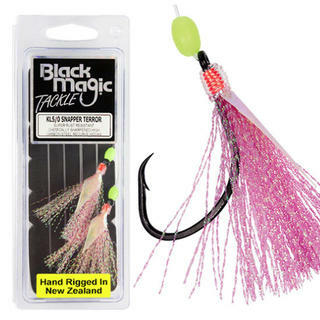 OWNER Super Needle Point nickel hooks, pink, green glow, blue & white squids, foil inside skirts. 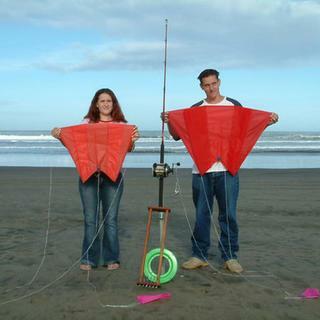 2 x 2m traces of 200lb Tough Trace. 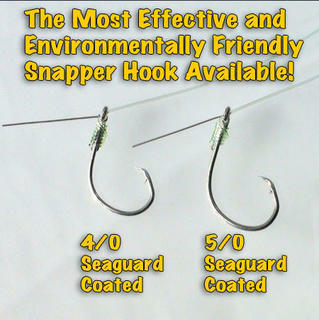 2 super rust resistant chemically sharpened high carbon steel livebait hooks. Two Heavy Duty 13/0 recurve hooks on 200lb tough trace makes this rig ideal for hapuka, bass, blue nose, big snapper, kingfish and more. 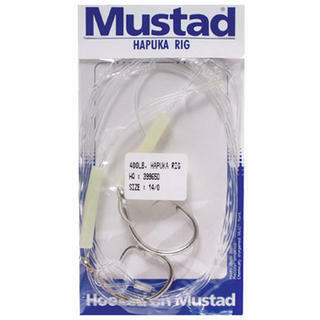 Tied on the Mustad 39965D Tuna Circle hook. 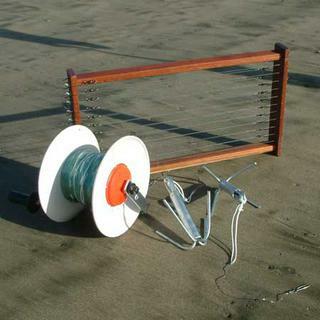 Fluro tubing. 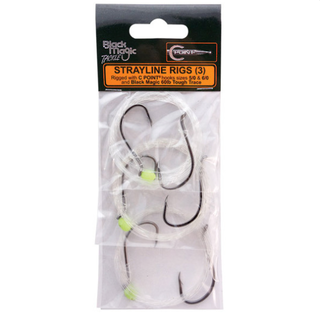 2 hooks per rig. 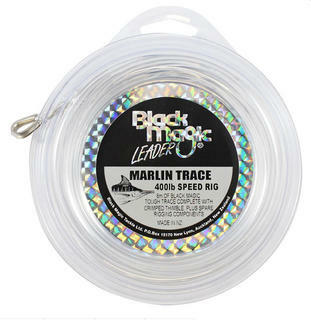 1 trace per pack. 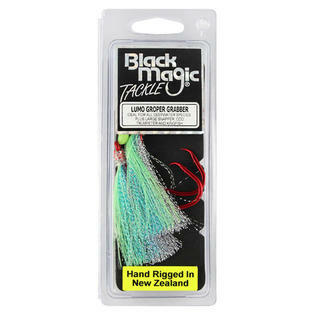 The swivel end of the trace is pre-crimped with a thimble and wound onto a trace holder.The lure end is open with an armour spring and two crimps supplied. 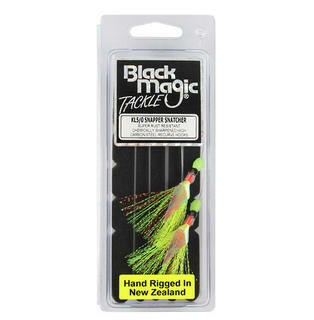 The swivel end of the trace is pre-crimped with a thimble and wound onto a trace holder. 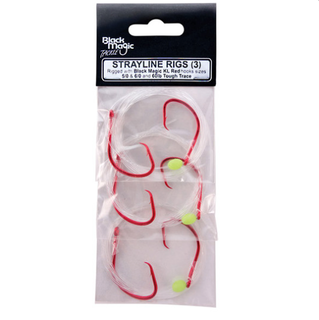 Implementing the proven running trace longline system into a ledger rig for boat fishing, the Target Snapper Ledger Rig uses two size 5/0 Target Snapper Hooks, tied to swivels on the drop line. 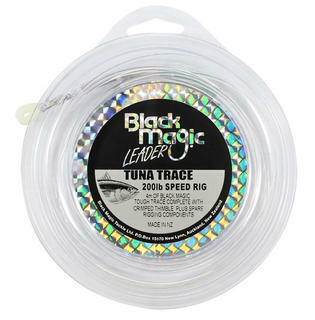 This allows the trace to act a lot more natural, resulting in bigger fish.